FREE after school tutoring in the library Monday - Thursdays. The tutoring center is open to all students on a drop-in basis, no enrollment is necessary. We are always looking for new 8th graders and students from the high schools who are interested in volunteering as tutors! Visit our website for more information on the program or to submit a Tutor Application. Click here to be redirected to the Academic Tutoring Webpage. 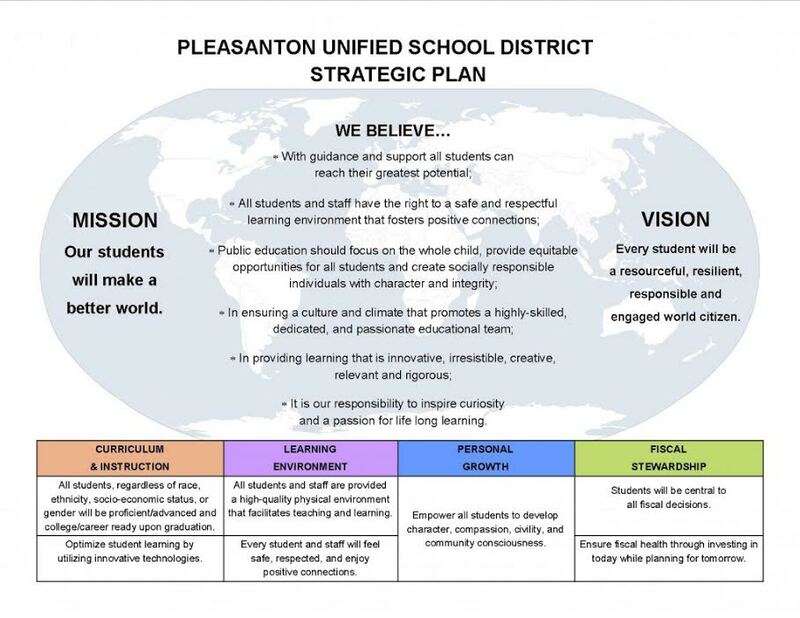 Please contact Roselie Woods at rwoods@pleasantonusd.net for any questions.